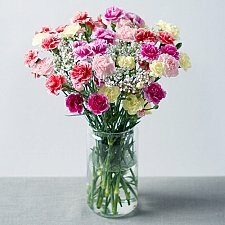 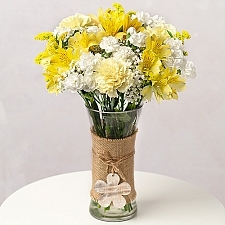 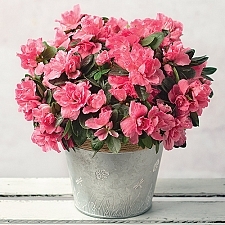 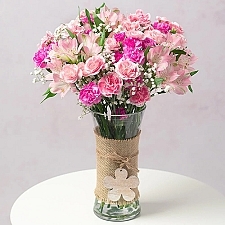 No words can express the special bond between a mother and child… So, say it with flowers this Mother’s Day! 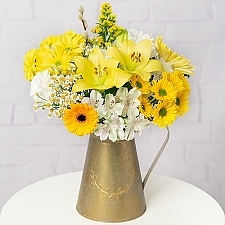 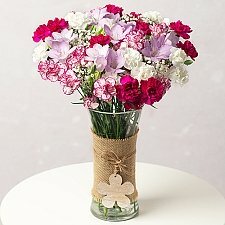 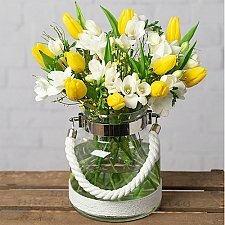 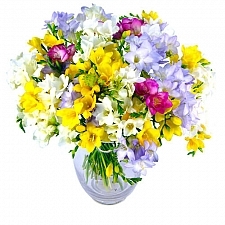 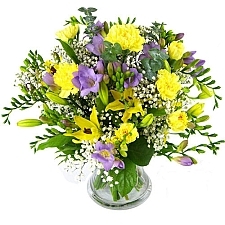 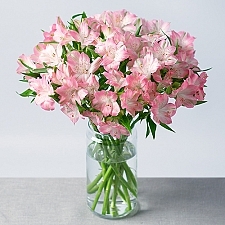 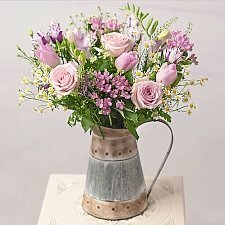 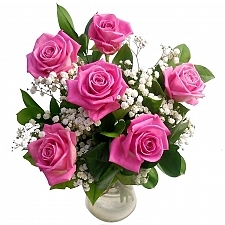 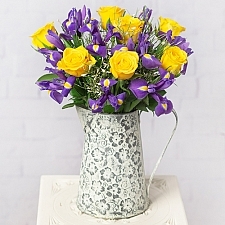 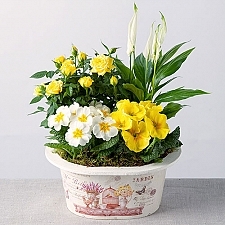 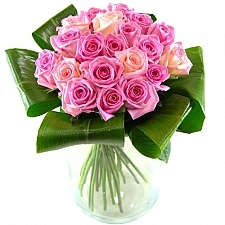 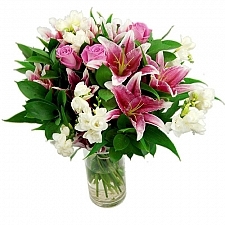 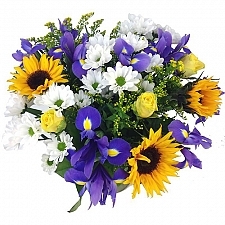 Express Gift Service offers a sensational variety of Mother’s Day flower bouquets to reward her for all her hard work and show her your thanks being your precious mum, straight from your heart on this special day. 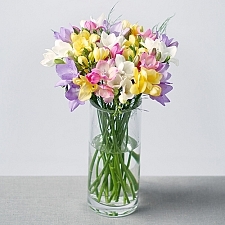 From mesmerising orchids, freesias, lilies and irises to tulips, roses and carnations, our expert florists create stylish bouquets based on your choice of flower variety, colour or sentimental moods. 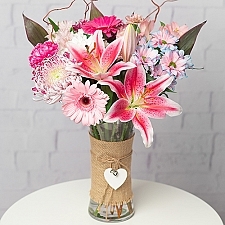 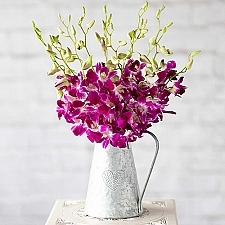 Whether it’s our dazzling, multi-coloured Butterfly Bliss bouquet, a delicate Oriental Orchid arrangement or something particularly special and bespoke, her beautiful bouquet will show her just how much she means to you and is sure to delight and enchant. 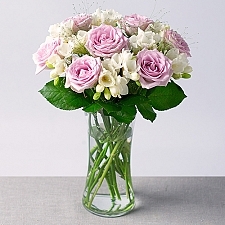 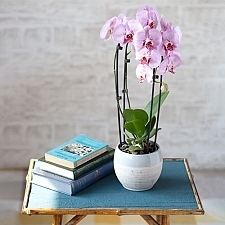 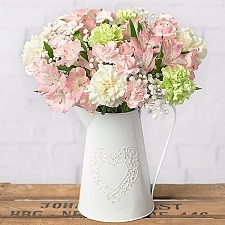 Why not send an additional gift to be delivered alongside your chosen blooms? 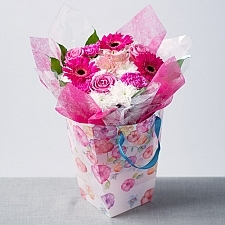 Choose online from our delectable Mother’s Day chocolates, cakes, celebration balloons, teddy bears, fruit baskets or even hampers containing spa-style pampering products. 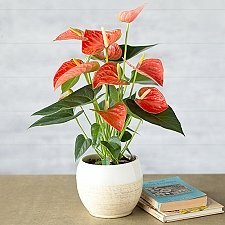 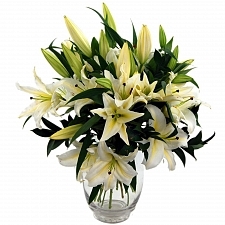 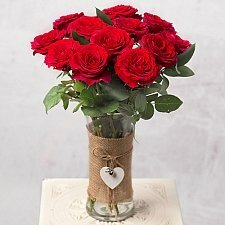 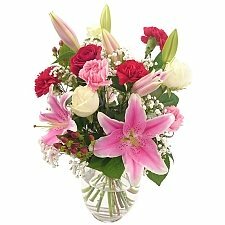 Our exceptional first-class flower delivery service by post guarantees top-quality Mother’s Day flowers for next-day delivery all over the UK and, if your mother lives overseas, we offer affordable rates internationally too, delivering abroad to USA, Canada, Europe, Pakistan and the UAE.